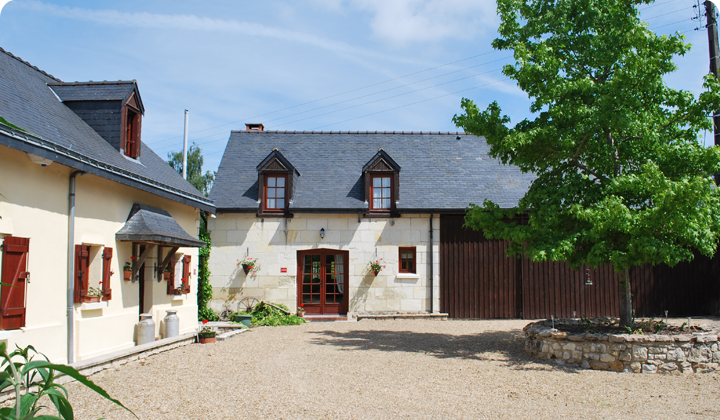 La Maison Rouge and L'Ecurie at La Maison Rouge are two beautiful Loire cottages in a magnificent woodland setting. 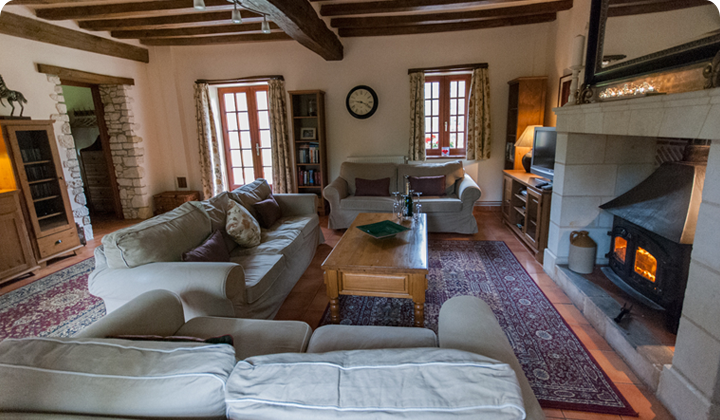 Immaculately presented, they each comfortably sleep up to 6/7 guests plus cot; they can be rented separately or together. 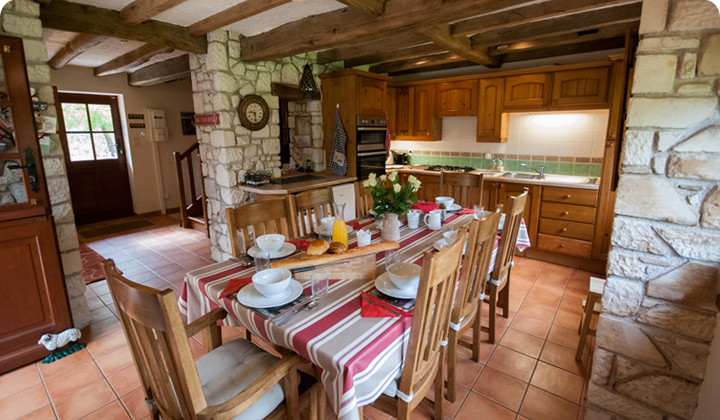 Having been lovingly restored and renovated both properties retain many of their original features. 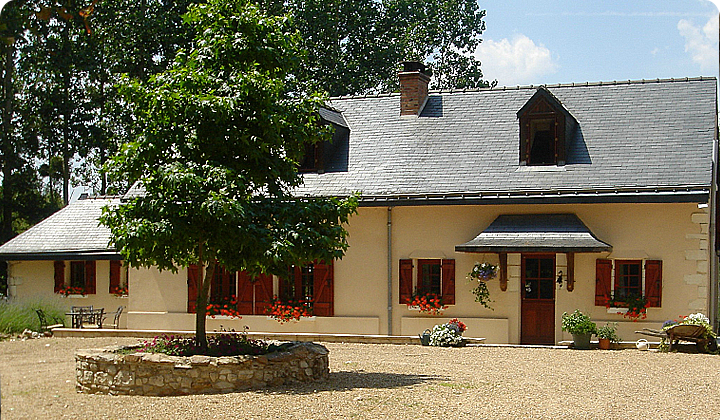 They are extremely well furnished, combining traditional France with today’s essential living.